Gift-giving occasions come up throughout the year — from birthdays to anniversaries and Valentine’s Day to Christmas. Although there are literally thousands of possible items or services you can gift that special someone, why not go with something that’s universally loved and conforms to the principles of gift-giving etiquette? 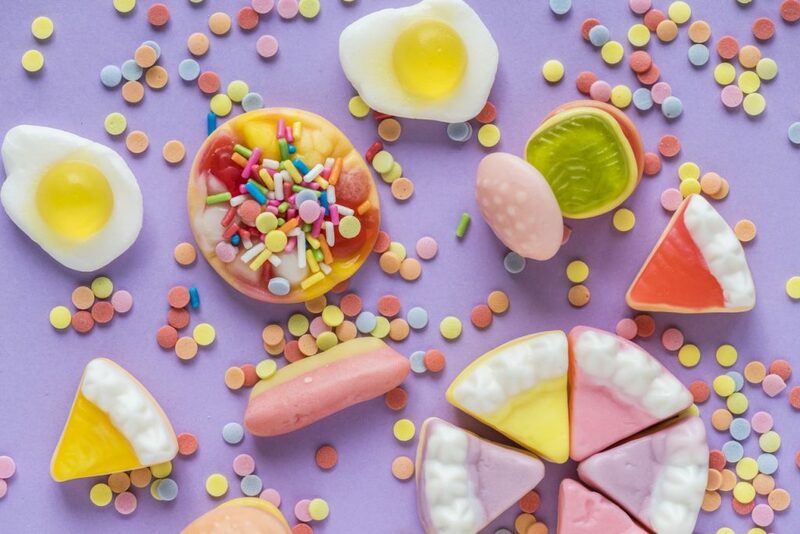 Candy is often the perfect gift for people young and old, and when you order it online, it’s like you’re getting a gift yourself from all the benefits you’ll receive. Here are 10 reasons you should choose to order candy online for the next gift that you give. There’s no denying that candy is a delicious treat that your gift recipient can enjoy. So consider choosing an out-of-the-ordinary candy to give, instead of the same old thing that anyone can pick up in their local store. Think about gifting candy with an exotic flair, such as Japanese candies, which are available in a wide variety of flavors. When ordering candy online from places such as Royce Confections, a Japanese chocolate manufacturing company, you can score free shipping if you order enough candy at one time. If you happen to be ordering multiple gifts for a holiday, such as Christmas, you could easily get free shipping. Royce Confections offers free shipping on orders of $99 or more. Another great reason to order candy online is that you can find elegant gift sets for any occasion. For example, many confectioners sell gift sets that feature some of their finest or most popular candy products that will allow the person receiving your gift to enjoy the fun experience of sampling the different types of candy and sharing with others. The good thing about shopping for candy online is that you can do it 24/7/365. You don’t have to wait for a brick-and-mortar store to open or figure out how to get to the location before the store closes. All you need is a computer and an internet connection, and you’re ready to shop. Depending on the company, you might have more of a selection when you shop online for candy than if you were to go to a physical location. Sometimes, physical locations don’t have the space to display their entire line of inventory, or they may rotate inventory. You might be able to get a type of candy that’s not readily available in the store but that you can easily place an order for online. When you shop online for candy, you can comparison shop so much more efficiently than if you were going from store to store. All you have to do is open another window on your computer’s browser and type in the name of the candy store you want to visit. Then, just switch back and forth between the sites until you decide which candy gift you want to order. Or you can use a comparison-shopping search engine. Another reason you should opt for ordering candy online is that you never have to handle the person’s gift. Instead, you can order it and have it shipped directly to the recipient. This can be especially helpful during the holiday rush when you have lots of gifts to buy, and you’re tasked with coming up with creative gift-wrapping ideas. Going shopping can turn into a considerable expense, even if you don’t mean for it to be one. Think about it: You have to have transportation to get there. Next, you might be out and about at your meal time, so you stop and buy some food. You might see something else you want to buy, so you grab it, too. Before you know it, you’ve spent money you wouldn’t have spent if you’d shopped for the candy online. You can be discreet when purchasing a candy gift online, such as placing the order from your mobile phone. If you have to visit a physical location, however, it’s harder to conceal your actions and deliver a surprise gift. Your significant other might start asking questions about your whereabouts, and then you might feel the need to confess. The last reason you should order candy online for your next gift is that you can avoid the crowds. Actually, avoiding the hustle and bustle of others when you’re just not in the mood to deal with it is reason enough to do all your shopping online.